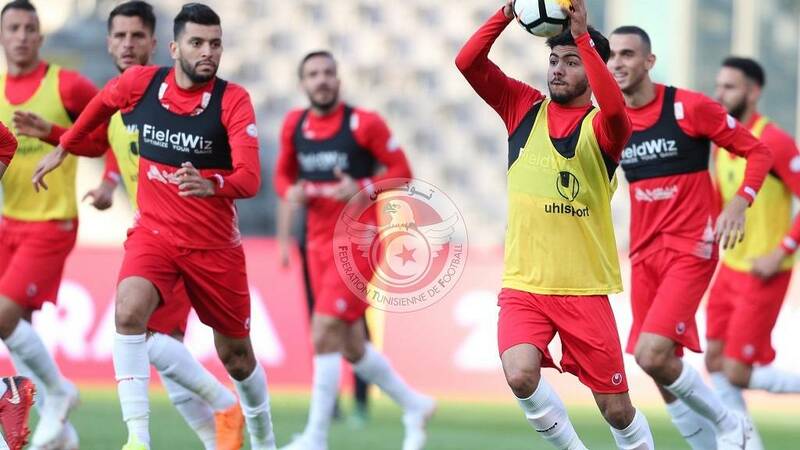 Tunisia’s coach is focusing on preparing his team psychologically, explaining that a high FIFA ranking and global spectacle that is the World Cup could cause stage fright for the team from North Africa. With a FIFA ranking of 14, the Eagles of Carthage are the highest-ranked African team, and the coach Nabil Maaloul says this is a significant boost ahead of the World Cup. “For Tunisian football, this is very important. It’s a first for us to be in front of nations that have football in their genes. We have it too, but when you are in front of Italy, Mexico, Holland too, many other nations are very important, ‘’ Maaloul said. We can win our games. It's 90 minutes, maybe 95 minutes. You have to let go. We have to play hard. Play our game like we know how. 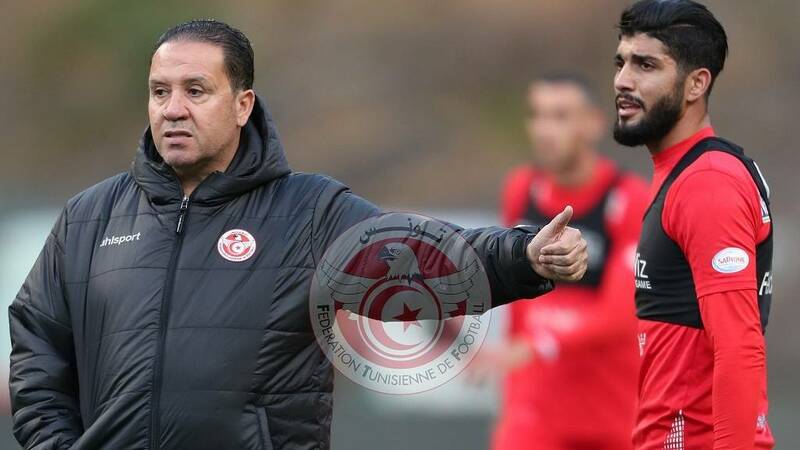 This is the fourth time that Maaloul is taking charge of Tunisia’s national team, having played for the same team as a midfielder between 1982 and 1994. Nabil Maaloul, 55, was Roger Lemerre’s assistant in 2004, when Tunisia became African Champion (winner of the African Cup of Nations), then from 2006 until 2008. Having won a historic triple (cup, championship and CAF Champions League) in 2011 with Esperance Tunis, one of the main clubs in the country, he returned to the Eagles as head coach during the year 2013. He resigned his position as head coach in the same year after a home defeat (0-2) against Cape Verde, a result that eliminated Tunisia from the qualification campaign for the 2014 World Cup. In one year, he achieved his first objective: to qualify Tunisia for the World Cup after a 12 years absence. The Eagles, who have not lost a match since the start of the selection phase, have been rewarded by the FIFA rankings and will be hoping to mainatin the winning streak in Russia. A former midfielder himself, Maaloul is well aware of the pressure and stage fright to which his young team, none of whose players have competed in World Cups, are subject. This is also a first for him. “This is a World Cup. They (players) are going to have a lot of stage fright, a lot of stress. I tried to work, essentially, on that aspect, that psychological aspect. I tried to make them understand that in one game anything is possible, ‘’ Maaloul said. The team is due to play Belgium, Panama and England in Group G though it has lost a stand-out playmaker Youssef Msakni to injury. Maaloul also has discipline at the heart of his training regime, insisting on respect for schedules and limiting telephone use in camp.